Asma Khalifa is a Libyan activist and researcher. She has been working in civil society on human rights, women’s rights and youth empowerment since 2011. 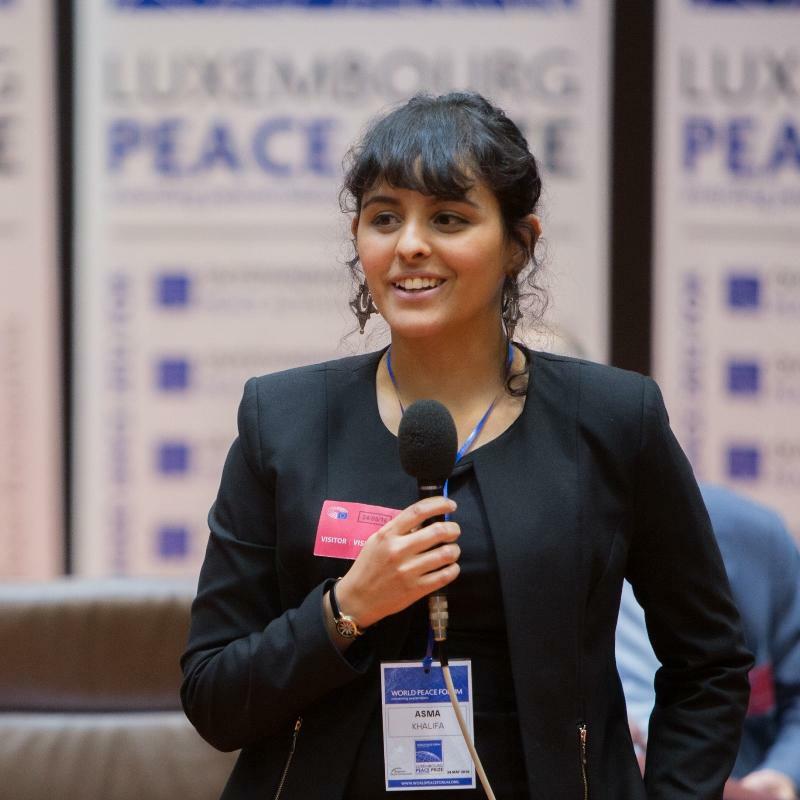 Since then Asma became a research student in MA – Peace and Conflict studies-, and has started to work on peacebuilding and conflict transformation. Asma is a capacity builder for Libyan activists in peace building and non-violence.